WindServers is actively helping both established and new companies boost their online reputations. We work hard to improve targeted traffic through careful ad placement and responsible SEO. From 2014 to 2019, WindServers has carried out extensive programming and design work for Elite Enforcement Security Solutions, Inc. (EESS). 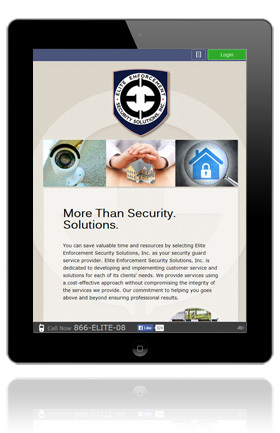 Elite provides professional security services to dozens of community associations and thousands of homeowners throughout Southern California. Our work includes: Full responsive website design (i.e., all screen sizes); password protected login system; SSL encryption; past, present and future vehicle safelist management; vehicle citation management; Daily Activity Report creation; account creation and maintenance; automatic email notifications; automatic PDF generation, extensive database programming; and customized search and report features for property managers, field officers, virtual guards and staff. 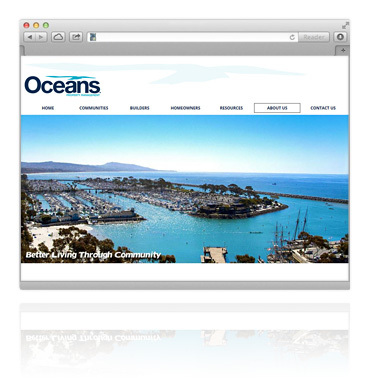 In 2014, WindServers custom coded a WordPress site for Oceans Property Management based upon a design supplied to us by OPM. Our work included: WordPress setup, custom HTML and PHP programming, homepage image fader, client login area, customized news section with social media buttons, an easy-to-use email messaging form, proposal request form, and minor copyediting. In 2014, WindServers completed a brand development project for Prexage, a startup in the export management business. 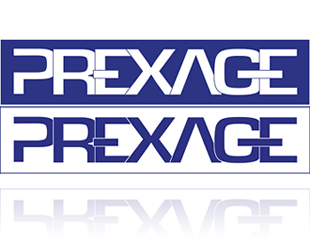 Prexage is an original brand name created from the fusion of the words "Professional," "Export" and "Management". Our work included: Brand name research, brand consulting, and original logo design. 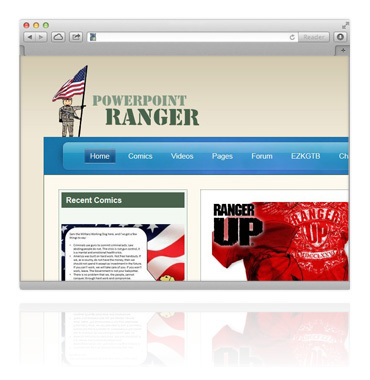 In 2013, we completed programming and design work on the popular military humor site, PowerPoint Ranger. It is the official home of the PowerPoint Ranger comic, syndicated in the weekly newspaper, Army Times. Our work included: Logo design, a password protected login system, PayPal integration, blog development, forum customization, database merge, RSS feed, and an email messaging interface with spam control. In early 2012, WindServers completed design and programming work on FanPal.com, a site which allows people to connect with celebrities and their agents/managers for charitable causes, to send fan mail, or just to say hello. 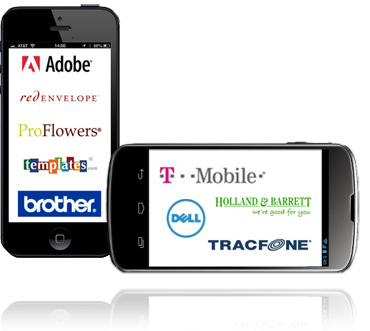 Our work included: Logo design, a password protected login system, PayPal integration, dynamic site search (via AJAX), extensive database programming, and an easy-to-use email messaging interface. In late 2011, WindServers created much of the artwork for Erithea, an online adventure game developed in Great Britain. 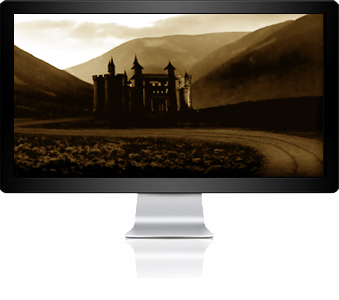 Our work included: 3D illustration; digital painting; an original CSS web template; and custom design elements, including radio buttons, dropdown boxes and a medieval scroll for the display of text. In 2011, WindServers produced an HD film for the National Museum of Science and Technology in Milan, Italy. 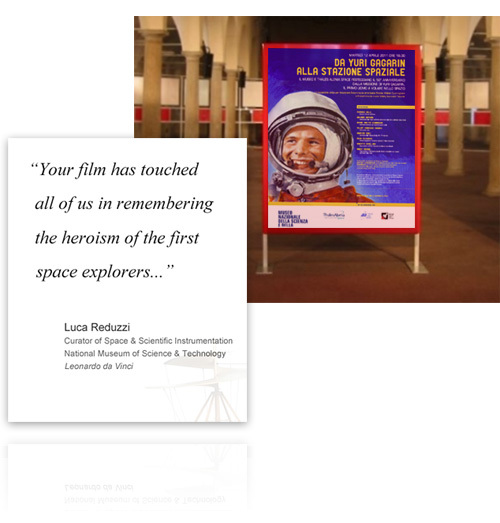 Entitled First Man in Space, the film kicked off a special event commemorating the 50th Anniversary of Yuri Gagarin's historic spaceflight. Featured speakers at the event included Apollo 7 astronaut Walter Cunningham, Russian cosmonaut and "Hero of the Russian Federation" Valery Tokarev, Space Shuttle Columbia (STS-75) astronaut Maurizio Cheli, and Vice President of the Italian Space Agency (ASI), Marco Airaghi. 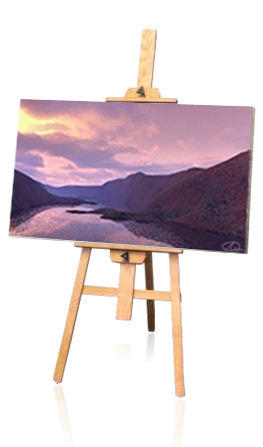 WindServers entered the field of digital painting and 3D art in 2008. 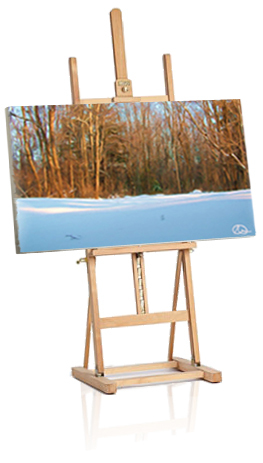 Since then, we have created a number of original artworks for clients around the world. In mid-2008, the University of Hawaii at Manoa began using one of our digital artwork pieces as an icon for "design" in a graduate level class on Distance Education Technology. In 2007, we completed design and development work on a portfolio site for model and actress, Valarie Kobrovsky (The Notebook, American Reunion). 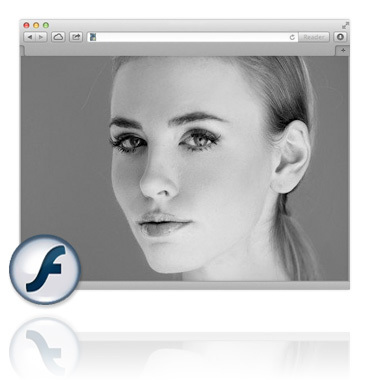 The goal was to incorporate Adobe Flash into a complete site design. Our work included: Flash animation, a password protected login system, photo management interface design, logo design, browser icon, and an email booking form with language filtering. In 2004, we designed and coded World Nation, an international social networking site. With over 10,000 active members, it was one of the largest multinational social networks on the web. Our development work included: Flash animation, a password protected login system, PayPal integration, site search engine, membership approval backend, fraud protection, internal messaging system and Google Maps integration. 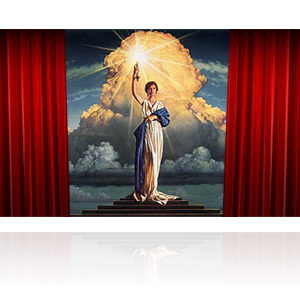 In late 2000, we completed a feature-length screenplay that drew the attention of Columbia Pictures. After months of working with story editors and producers, we walked away from the experience with sharpened writing skills and a solid understanding of the technical side of media production. We carry that knowledge with us into every project we undertake. 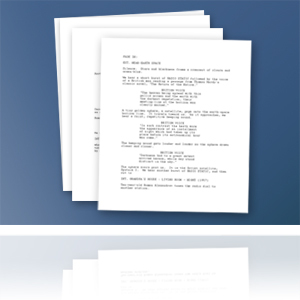 Script writing and copywriting are two of the professional writing services we have offered clients since 2000. 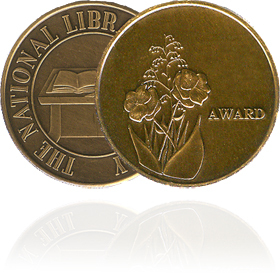 Soon after its inception, WindServers medaled in a nationwide creative writing contest. As a result, our work was published in two anthologies. We continue to strive for excellence in writing content for both online and offline media. Over the years, we have drafted business copy, essays, articles, brochures, entire websites, scripts, screenplays and more—most of which have received some degree of professional recognition. 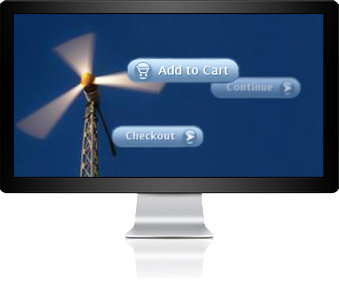 WindServers began in tandem with its sister company, Windmill Books, to meet the latter's online retail needs. From 1996 to 2008, we produced a catalog of collectible books, photos, videos and audio recordings centered around NASA and space exploration.